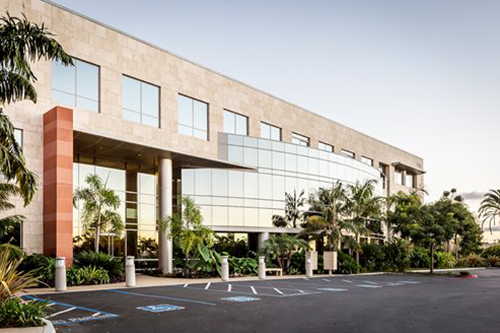 Located at the corner of Palomar Airport Road and Melrose Drive in the Bressi Ranch Corporate Center, our 5,684 square foot executive suite has 17 window and interior offices as well as a couple of cubes and one conference rooms to accommodate all your business needs. 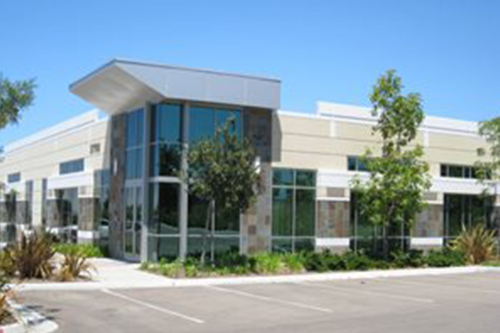 Welcome to our Carlsbad center at 2173 Salk Avenue on the 2nd Floor. Located at the corner of Salk and El Camino Real, our 18,365 square foot executive suite has 68 window and interior offices and three conference rooms to accommodate all your business needs.